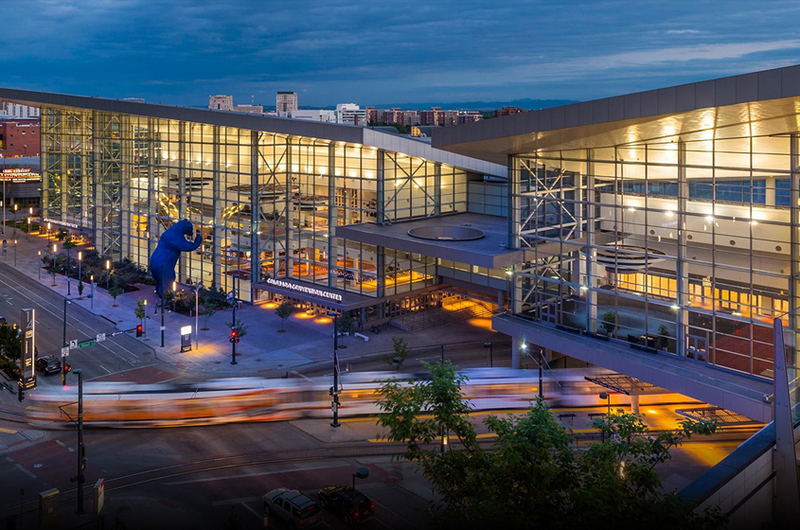 The Colorado Convention Center features a 4000-seat divisible lecture hall with a full video and audio production package. 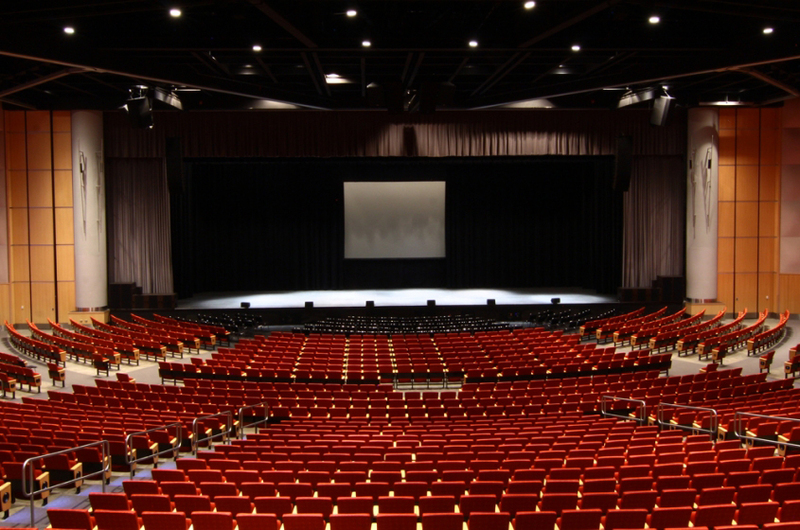 The auditorium is divisible by three with three separate conrol rooms and master video control room, interconnected to allow sharing of resources. This was part of the scope for the project that included audiovisual systems for the 300,000 sq. ft. expansion.